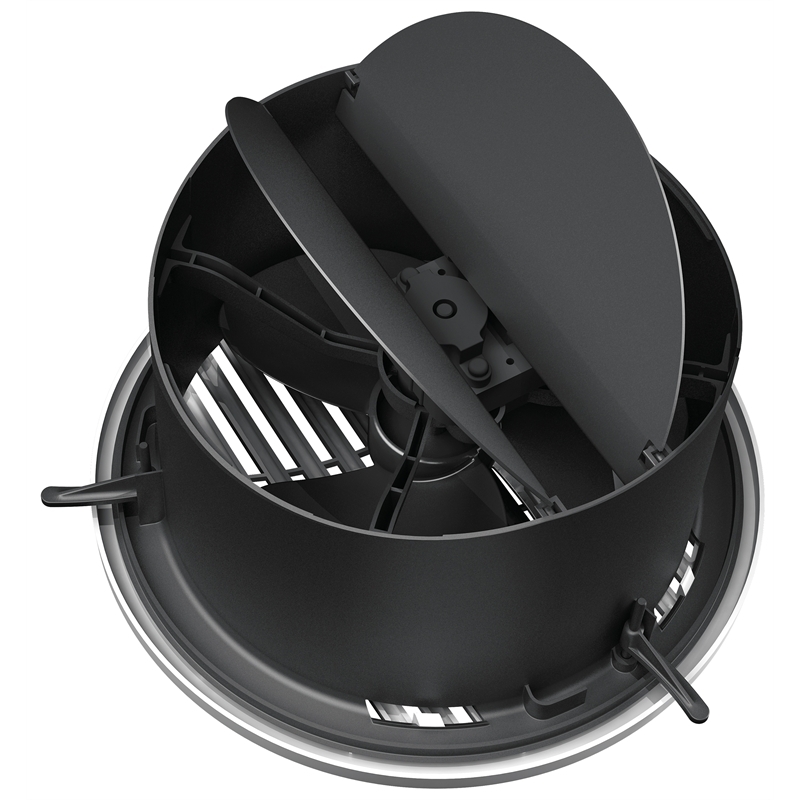 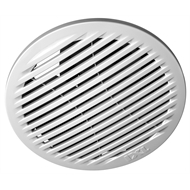 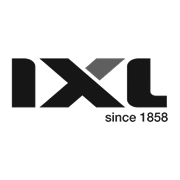 The range of IXL Eco Venflo products provide clever solutions where a powerful exhaust fan is required in the kitchen, bathroom or laundry. 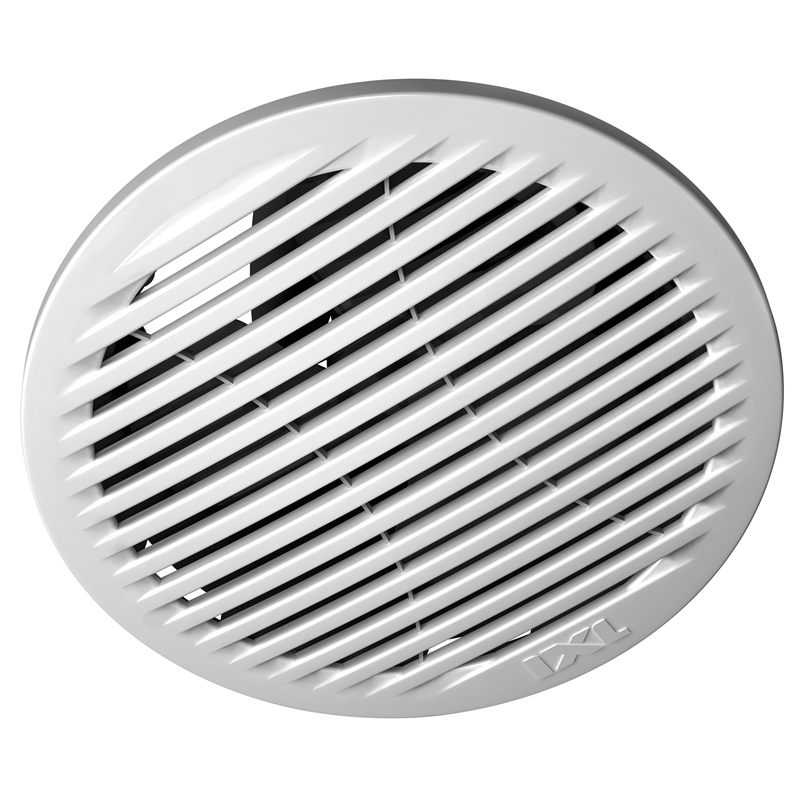 The incorporated back draught prevention shutters means that unwanted hot or cold air can't enter the room via the exhaust fan when not in use. Backed by a 3 year replacement warranty for peace of mind.